Earlier this week, a woman in Austin, Texas was arrested for not providing identification after she was stopped by police for jaywalking near the UT campus. And when video of the arrest hit youtube, people were not happy. 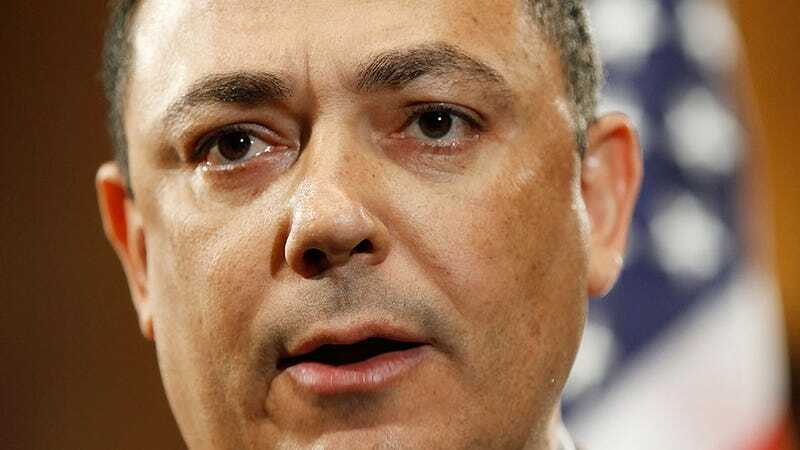 In fact, citizens were so ill-pleased that Austin's Police Chief Art Acevedo made a statement regarding the arrest. "This person absolutely took something that was as simples as "Austin Police – Stop!' and decided to do everything you see on that video," Austin Police Chief Art Acevedo at a press conference this afternoon. "And quite frankly she wasn't charged with resisting. She's lucky I wasn't the arresting officer, because I wouldn't had been as generous." Excellent! Glad to know your stance on things Chief Acevedo. I will make sure never to jay-walk in Austin (which I never do anyway because it makes me feel too guilty). Great press conference! Let's wrap it up, you guys. Wait, there's more? Well, I guess I have a second. Even if the statement is given the benefit of the doubt, it still comes off as callous and somewhat threatening. It's almost as if Chief Acevedo is saying that things couldn't just be worse but that the denizens of Austin should be actively grateful that the police department is not regularly violating their rights. Shouldn't the non-assault of members of the community just be something that's the rule and not the exception? Is that even something you say?